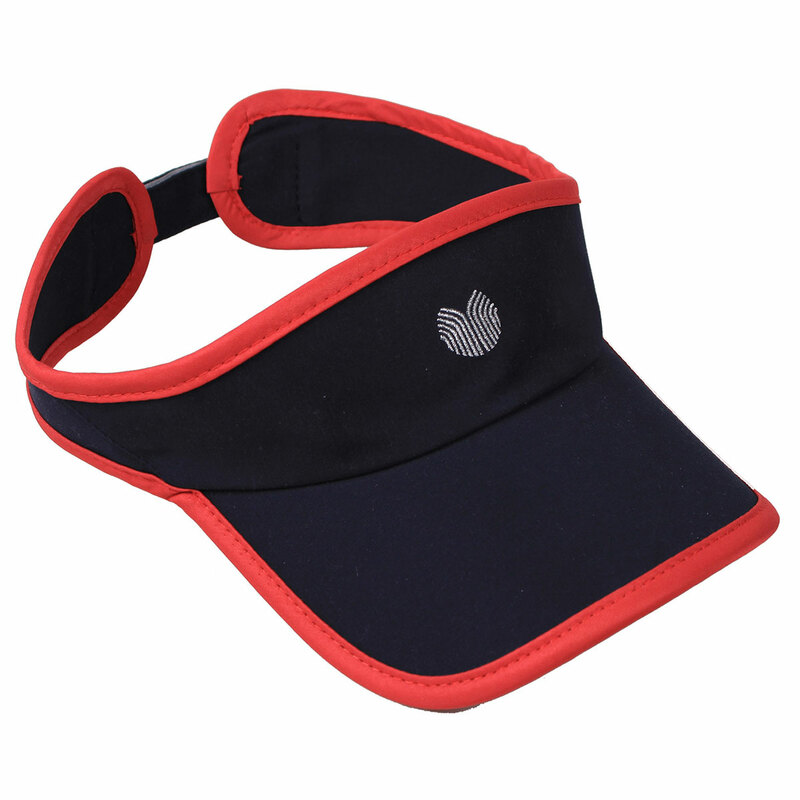 The stylish Palm Grove Microfibre Ladies Visor has been designed to fit all sizes with an adjustable velcro strap closing at the back for secure and comfortable fitting. 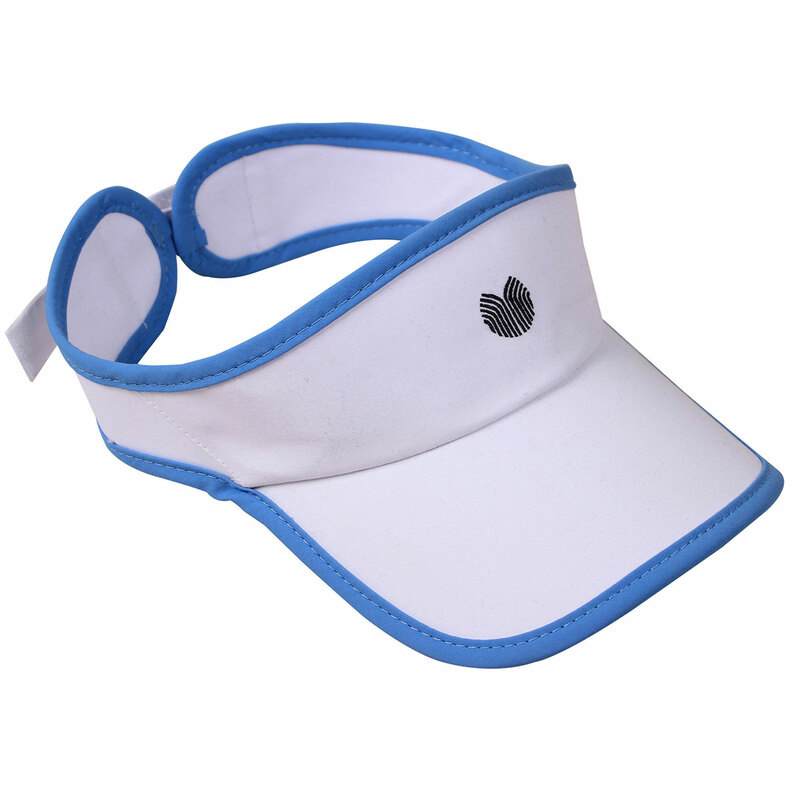 The main details include a contrast colour binding around the peak and headband with a dark colour under the peak to help reduce glare. Other details include an embroidered Palm Grove logo on the center front peak.